# Compatible: The above software runs smoothly on Windows XP, Windows Vista, Windows 7, Windows 8, Windows 8.1 and Windows 10 (32 bit and 64 bit). # Take a Backup: If you are going to try the above tool, then please take a backup of your Android Smartphone or Tablet as flashing any recovery or file may brick the device. 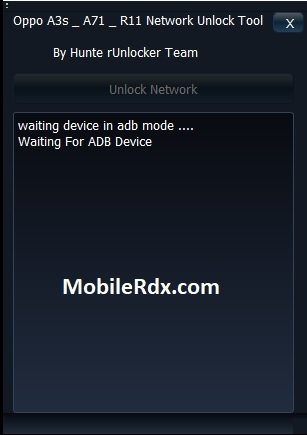 # Other Tools: If you are searching for other useful tools then follow our Tools Section to download free GSM Tools. 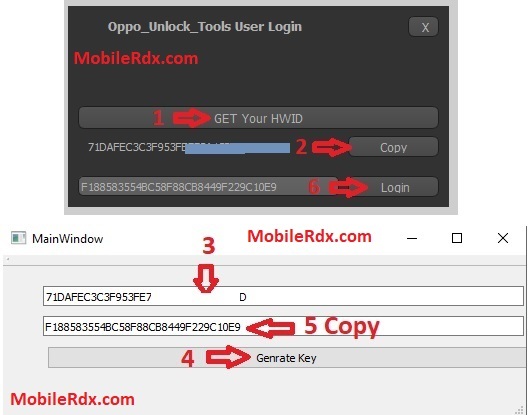 # Credits: OMH Oppo Userlock Remover is created and distributed by Hunte rUnlocker Team. So, full credits goes to Hunte rUnlocker Team (developer) for sharing the tool for free.